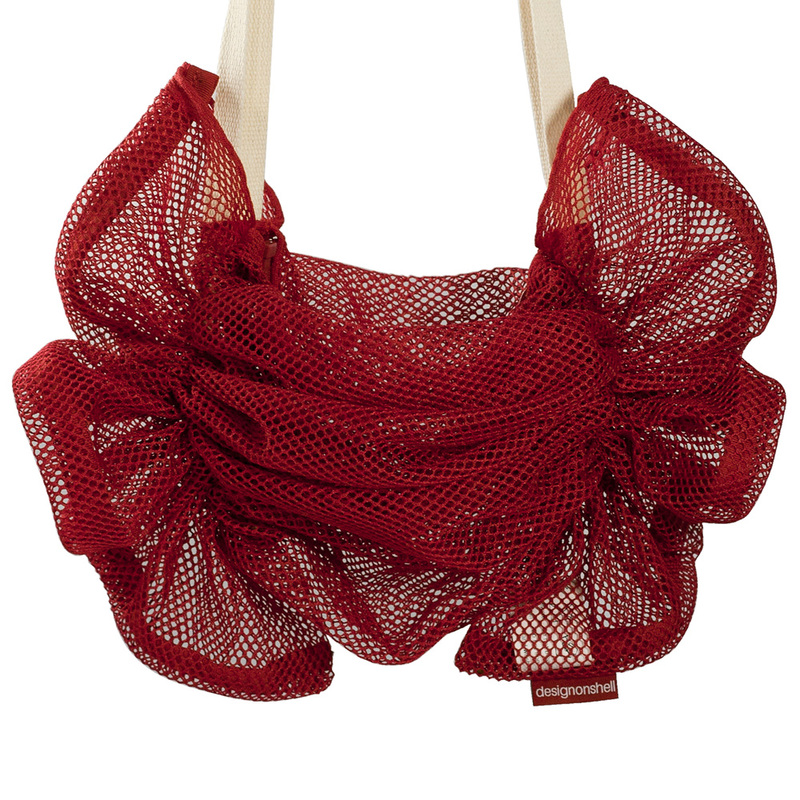 Shirrley is a versatile bag made out of a piece of mesh fabric and a single strand of string. 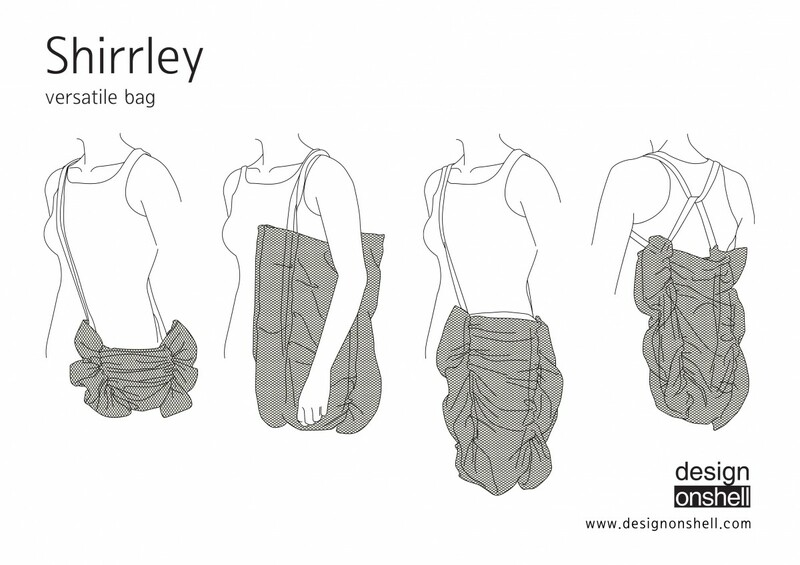 The simple form gives it flexibility to carry different types of products and things with its adjustable shape. When it is fully collapsed the bag looks like a stylish shirred handbag. 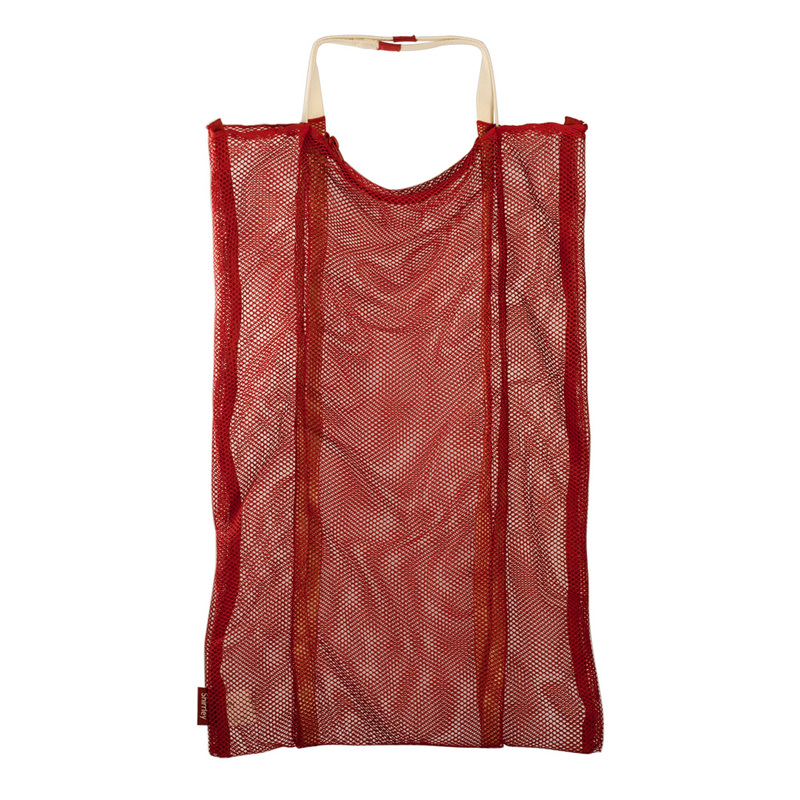 The user could stretch out and adjust the height of it and could use as a shoulder bag with more inner capacity. When fully stretched, it eventually becomes a full-size grocery bag. 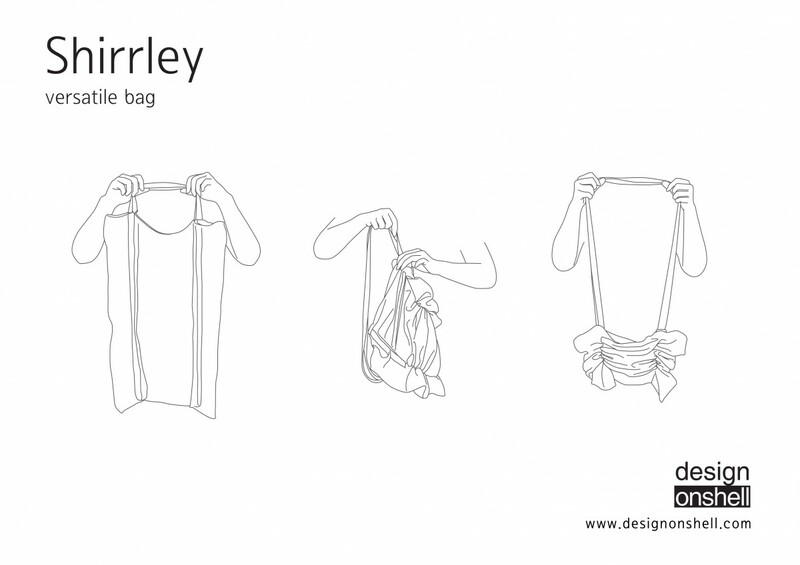 The design of Shirrley came out from a simple question ‘Why most of the grocery bags are folded and hidden inside other bags?’ Simple beauty in everyday life is what Shirrley stands for.